Austin Congress Bat Watch – Austin Bat are a tourist attraction that has been going on for many year now. 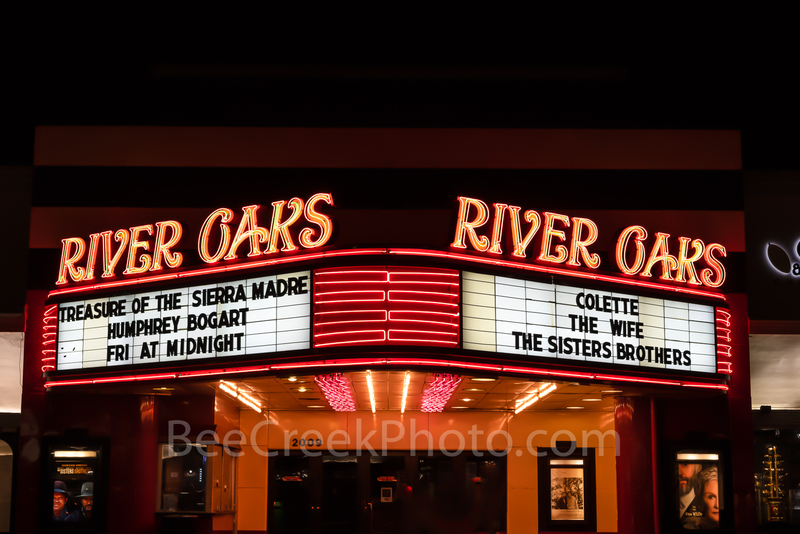 Since the late 1970 when I use to watch the bats from my apartment come out at night from the downtown area it was an amazing site to see. Today it draw tourist and locals alike from all over to watch the bats come out at night. Sometimes it a no show as the the bat leisurely come out through out the evening and some night it a spectacular show of thousand of bats coming out from under the Congress Ave bridge in Austin Texas all at once. It was almost a no show for the evening but we like the sky with this orange glow from the sun set with the spectators waiting for the show to begin right as the sun was going down under the bridge. The bat did come out just as we were heading back to the car but we managed to get a few shots before they were gone. People travel to Austin to see the bats but keep in mind they are only here in large numbers from early spring time to fall after the first cold snap usually late October or early November is when they start their migration for the winter. Austin Congress Bat Watch – Austin Bat are a tourist attraction that has been going on for many year now. Since the late 1970 when I use to watch the bats from my appartment come out at night from the downtown area it was an amazing site to see. Today it draw tourist and locals alike from all over to watch the bats come out at night. Sometimes it a no show as the the bat leisurely come out through out the evening and some night it a spectacular show of thousand of bats coming out from under the Congress Ave bridge in Austin Texas. It was almost a no show for the evening but we like the sky with this orange glow from the sun set with the spectators waiting for the show to begin right as the sun was going down under the bridge. 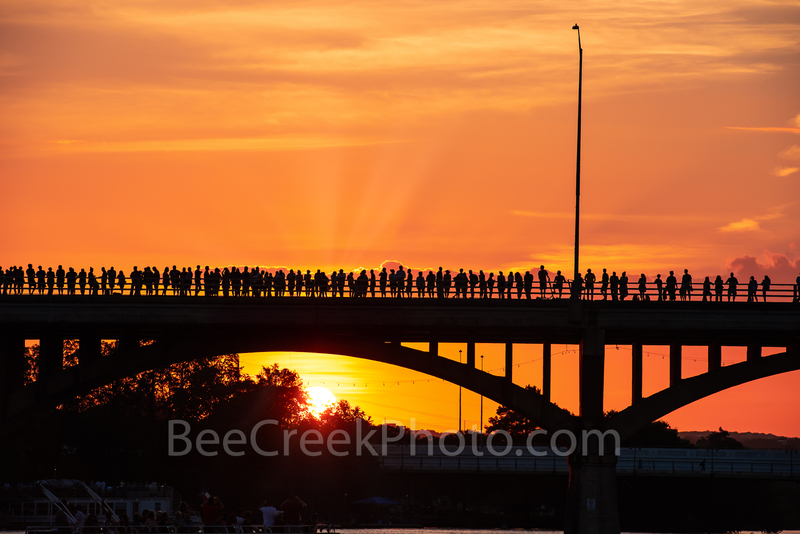 Posted in Best Of and tagged anticipation, Austin, Austin bats, bat watch, bats, city, cityscape, Congress Bridge, orange glow, people, siloutte, spectators, street scene, texas on August 19, 2018 September 18, 2018 by Bee Creek Photo.